Coffee - Does it Deserve it's Bad Reputation? Diet & Nutrition Coffee – Does it Deserve it’s Bad Reputation? I didn’t start drinking coffee until my late twenties and even now only drink a cupacino. However, I tend to drink one every single day! The coffee part, as you will see, could be a good thing, but all that milk, not so much. It’s all about the foam for me. I only enjoy if the foam is just right. It has to be dense, silky, not too airy foam or I’m not a happy camper. If you are now finding me a bit weird, I need to tell you this foam obsession seems to be genetic. My sister can only be described as a foam nazi. She will actually return her coffee and complain if the foam is not to her liking! Are we really weird? Anyone else out there like that? Coffee has been much maligned for a number of years and is always at the top of a detox list of items to do without. Originally it was grown in southern Arabia and used occasionally in religious ceremonies before it became a staple. 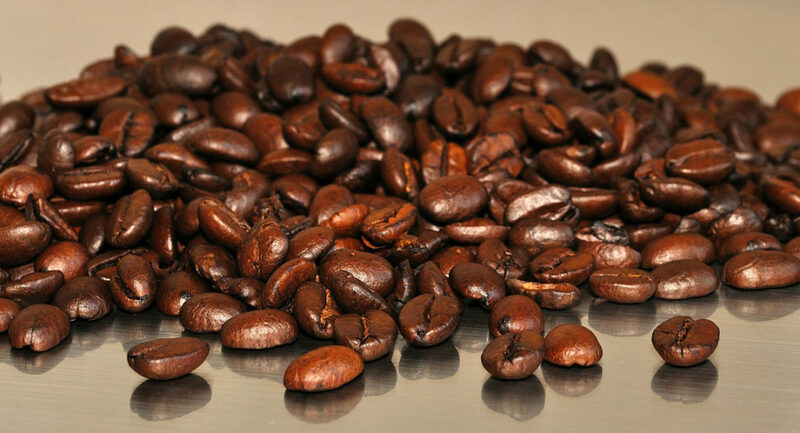 The berries of the Coffea plant are picked, processed and dried to yield seeds known as coffee beans. Coffee contains caffeine which has a stimulatory effect on our nervous systems and is often used by people needing to stay awake. It is also fairly addictive when drunk in quantity causing withdrawal symptoms such as headaches, nausea, muscle fatigue and irritability. It can reduce the absorption of a number of vitamins and minerals in particular vitamin C and calcium. It has also been linked with a number of health problems including anxiety, insomnia, osteoporosis and peptic ulcers. Research in recent years, however, is beginning to change coffee’s tarnished reputation. It contains compounds which may actually support our detoxification systems reducing the likelihood of getting an inflammatory disease or cancer. It is also proving to be protective against neurological diseases such as Alzheimer’s, Parkinson’s and Multiple Sclerosis. One of the ways in which this is thought to happen is because it ‘tightens up’ our blood brain barrier which can become ‘leaky’ due to lifestyle factors such as stress and over-consumption of alcohol. One study even links coffee as being protective against liver disease. It has been used as an aid to performance by the sports industry for many years. Drunk in moderation, coffee may therefore have beneficial effects. It’s best to choose an organic variety to avoid the pesticides and fertilizers that the leaves are heavily sprayed with. If possible invest in a grinder and grind your own beans. In this way you will enjoy the richer, fuller flavour whilst still maintaining the antioxidants and minerals from the beans. 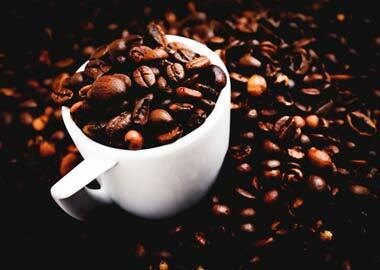 Avoid instant coffee at all costs which contains high amounts of acylamide – a known carcinogen. Add a spoonful of coconut oil to your freshly brewed coffee to give you a boost of energy and pinch of cinnamon for extra flavour. When buying organic it’s also easy enough to ensure you buy fair trade. I was sitting pretty whilst reading until I got to that last line. Apparently, whichever way you take your coffee, what you should really try to avoid is the Decaffeinated kind, because they use chemical solvents for the process that can lead to rheumatoid arthritis. It also raises LDL cholesterol and can increase fat absorption. In fact, when faced with the choice between diet sodas and decaf coffee, a panel of doctors chose the diet soda as the lesser of the two evils across the board! Thanks but I don’t agree with opinion on diet sodas! I myself try and avoid all sodas but would take a normal soda over a diet soda any day. Diet sodas are really bad! I agree, Gynis! Maybe you misunderstood what I meant. I wasn’t implying diet sodas are good for you, just that as an *evil* (which they seem to be), they are still preferable to decaf coffee. In other words, if you think diet soda is bad, imagine how horrible decaf coffee is for you when even doctors, forced to choose, point it as the worst of the two options. In the end, best to stay clear of both.